Drop us a line by phone or email if you have any queries. Please contact us by email or phone at the below. Flexi Time Planner, Wakefield New Media Centre, West Parade, Wakefield, WF1 1LT. England. 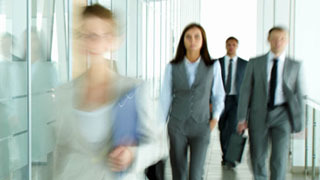 We are based in the UK, but provide employee timesheet and attendance software/systems across a wide range of areas including UK & Ireland, Europe, USA, Canada, Australia, South Africa and beyond. 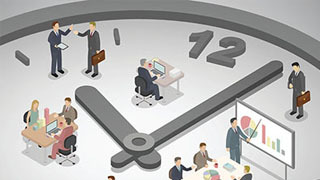 Flexitime is a scheme where an organisation gives its employees the opportunity of a flexible working hours arrangement. Click here for more informaiton on flexi time policy. 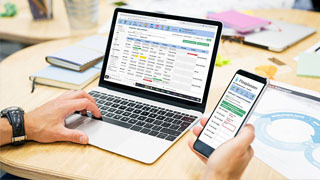 Our flexi time software system helps your organisation regulate, monitor and report on your employee time recording using your computer and a web browser (eg Internet Explorer or Chrome). 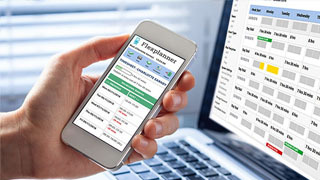 You can also use it as a holiday/leave planner online system for staff.